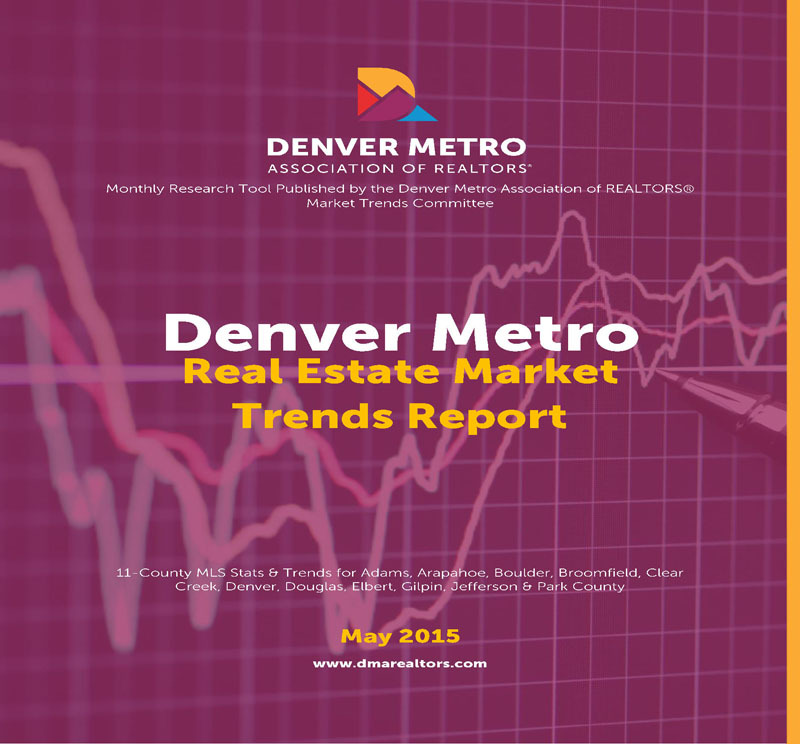 "Denver's sub-$300,000 real estate market is blistering-hot this spring! 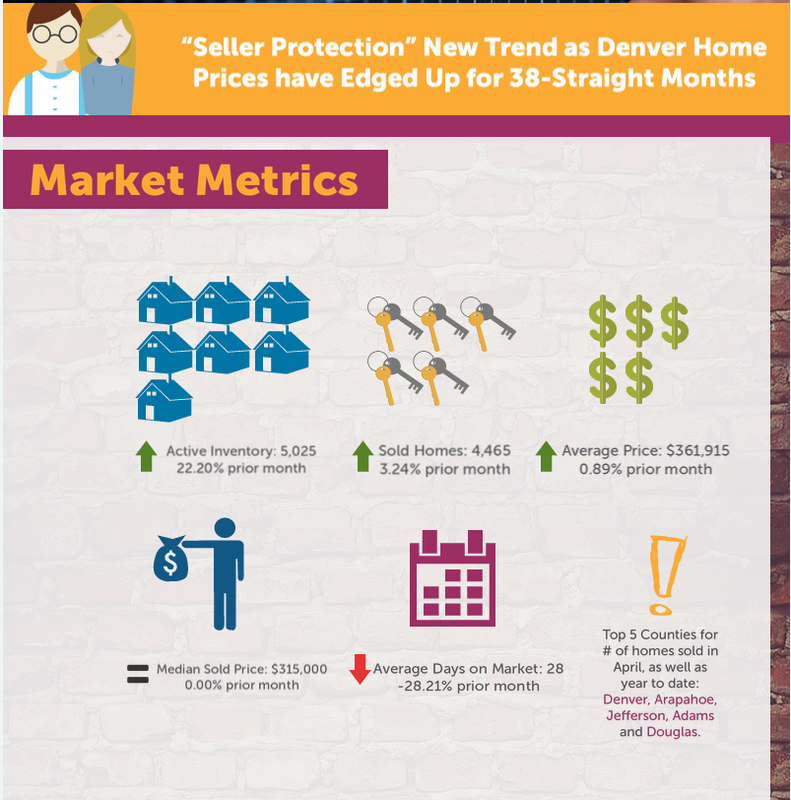 As pent-up demand for housing in this price range continues to outpace the inventory of available homes, the term "seller protection" has made its way into the vocabulary. The term, which contractually obligates a buyer to pay the difference between the appraised value versus the contract price – thus protecting the seller, has become an unwelcome thorn in the backsides of real estate practitioners and their buyers. While the practice is not one I condone or advocate for, buyers who are desperate enough and have the financial means to do it are writing offers significantly above list price and opting to waive the appraisal contingency. They are doing so in order to have their offers elevated to the very top of the multiple-offer pile. For those who can afford it, hedging this bet has proven to be a beneficial strategy as they've watched home prices edge up for 38-straight months. For those who cannot, the imbalance in the current marketplace often leaves high-qualified buyers with a sinking feeling when they realize there's nothing else they can do to compete for a home. However, as more homes become available for sale, this will help cool things down and move us toward a more balanced and common-sense market. Let's dig into the numbers. 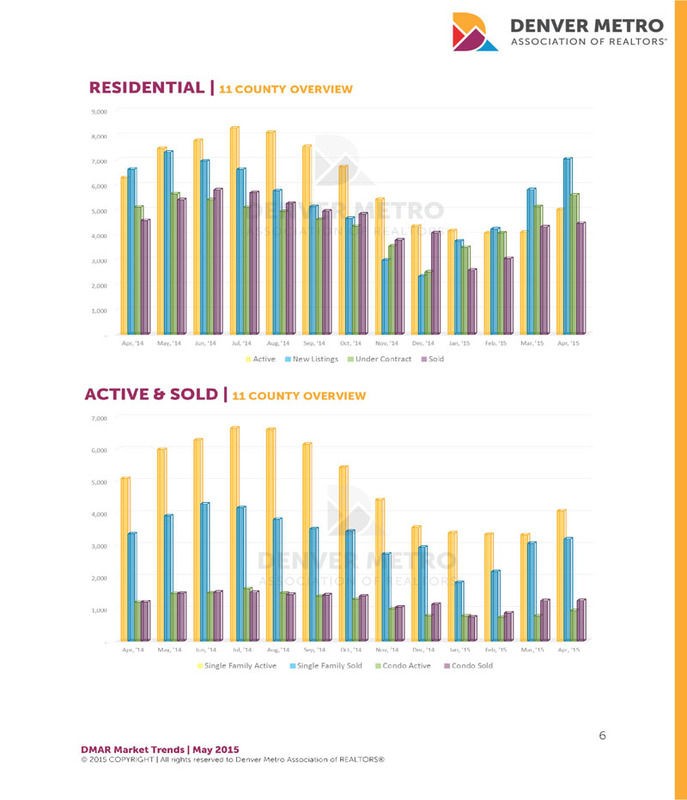 April 2015 showered thousands of anxious buyers with 7,059 new listings – a 21% increase over the previous month and 6% more than April 2014. 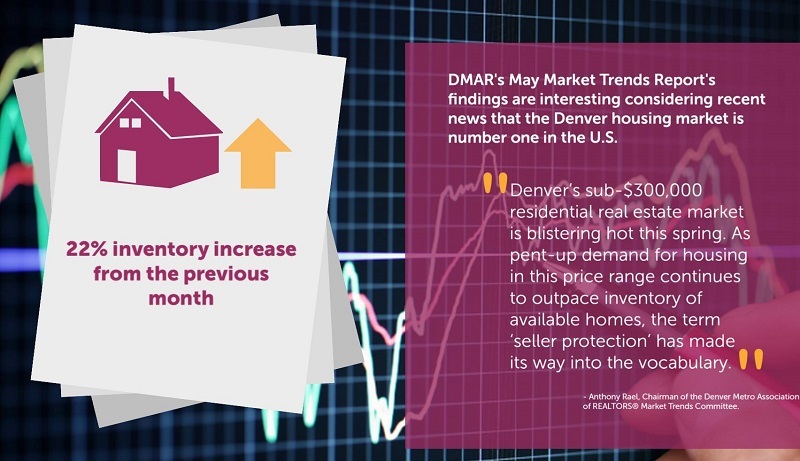 Even as Denver's housing inventory was replenished by an abundance of new properties, 5,605 were placed under contract rather quickly and 4,465 sold and closed. 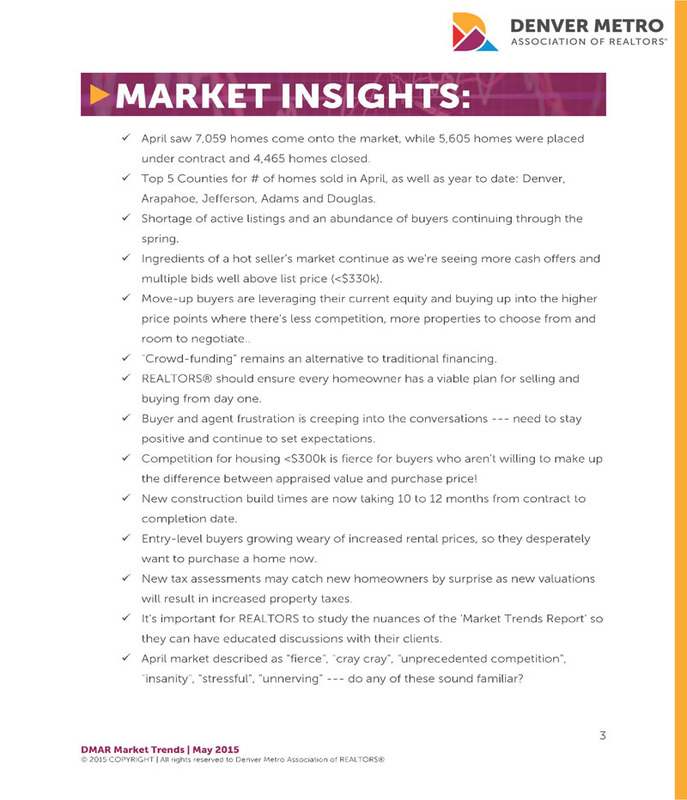 We closed out the month with 5,025 active listings - which was 22% more than the previous month, but that was still 20% less than what we had to offer in April 2014. 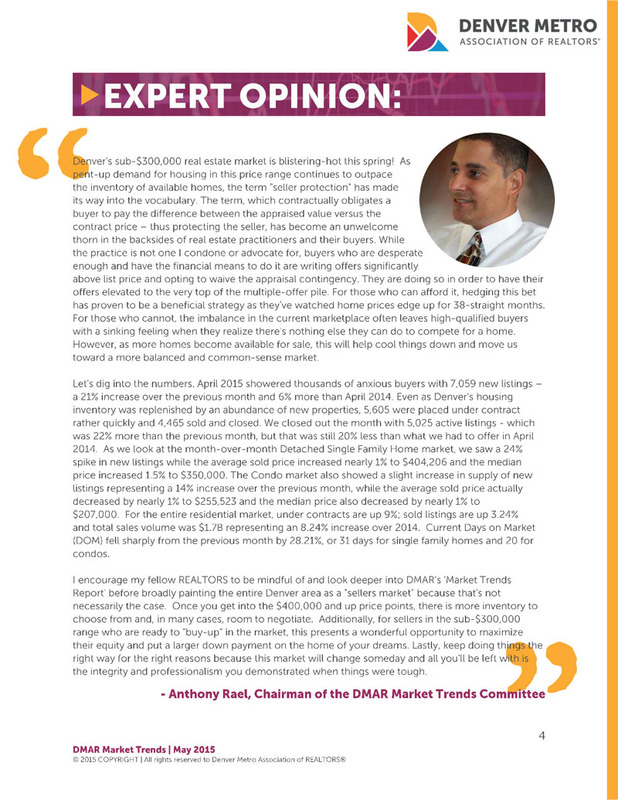 As we look at the month-over-month Detached Single Family Home market, we saw a 24% spike in new listings while the average sold price increased nearly 1% to $404,206 and the median price increased 1.5% to $350,000. The Condo market also showed a slight increase in supply of new listings representing a 14% increase over the previous month, while the average sold price actually decreased by nearly 1% to $255,523 and the median price also decreased by nearly 1% to $207,000. For the entire residential market, under contracts are up 9%; sold listings are up 3.24% and total sales volume was $1.7B representing a 8.24% increase over 2014. 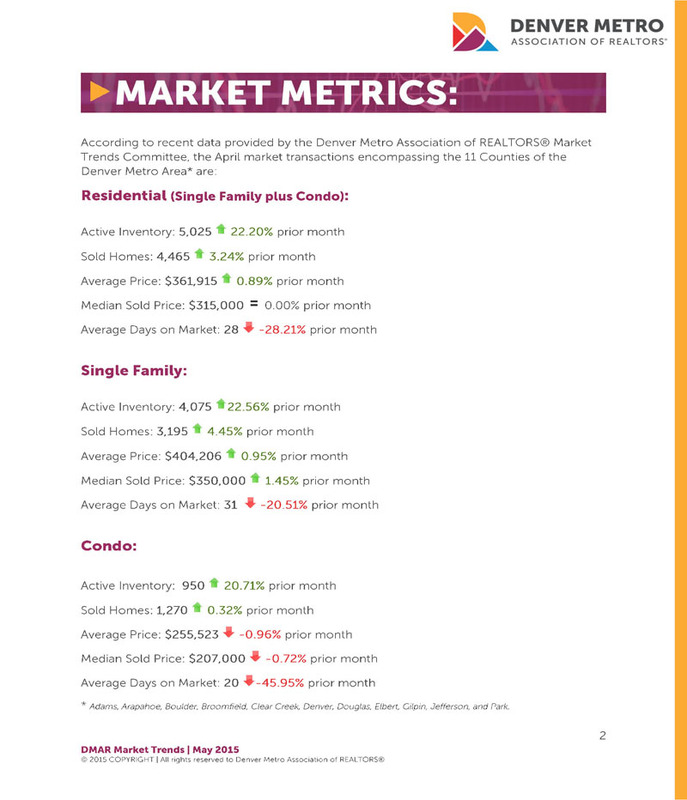 Current Days on Market (DOM) fell sharply from the previous month by 28.21%, or 31 days for single family homes and 20 for condos.